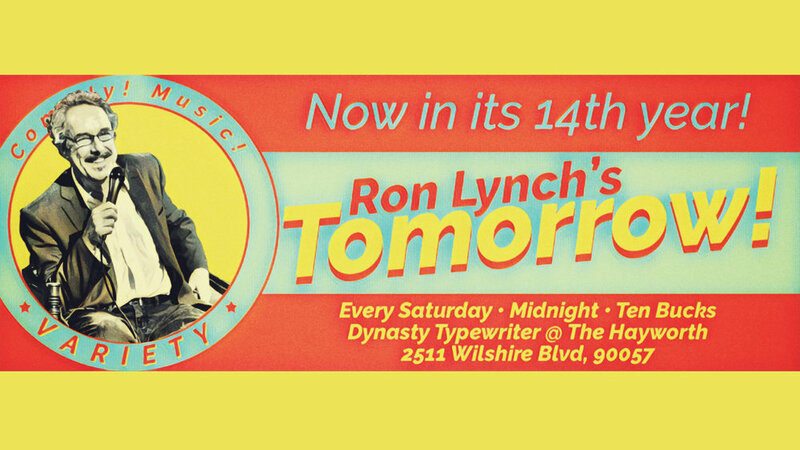 Hosted by Ron Lynch, TOMORROW! is the longest-running show of its kind in Los Angeles. Now in its 14th year of lauded late night lunacy! Now in its 14th year, TOMORROW! has established itself as the premiere late night showcase for variety performance in Los Angeles.